The form subclass’s clean() method can perform validation that requires access to multiple form fields. This is where you might put in checks such as “if field A is supplied, field B must contain a valid email address”. This method can return a completely different dictionary if it wishes, which will be used as the cleaned_data. 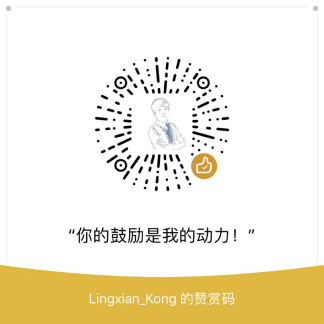 Copyright © 2014 - 2019 LingxianKong All Rights Reserved.